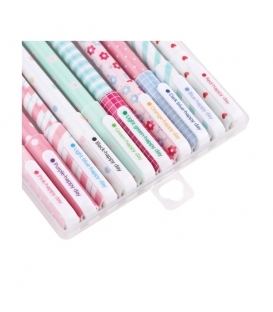 This stationery watercolor pen set is great for you to draw, mark important things, writing on blessing cards, With little fresh and lovely floral color, it is beautiful and practical for the kids' stationery gift box. 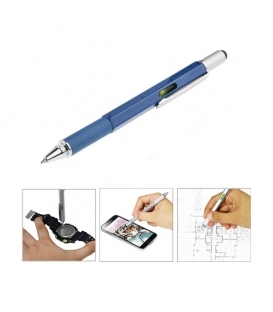 This cute cartoon ball point pen is great for you to draw, mark important things, writing on blessing cards. 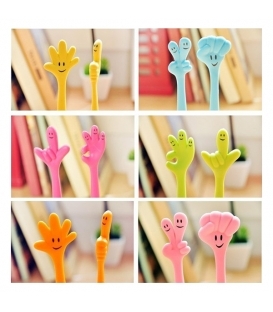 With little fresh and funny hand sign, it is beautiful and practical for the kids' stationery gift box.